In all the GT-R hype some of us may have forgotten that NISMO had not got their hands on the Japanese super car yet, until now. NISMO Japan has just released a “Club Sport” package for the GT-R which seems to exude track day testosterone. The package starts off with Bilstein damptronic adjustible shocks with way stiff Nismo springs and a set of Rays produced forged aluminum 20 inch wheels wrapped in Bridgestone RE070R tires. 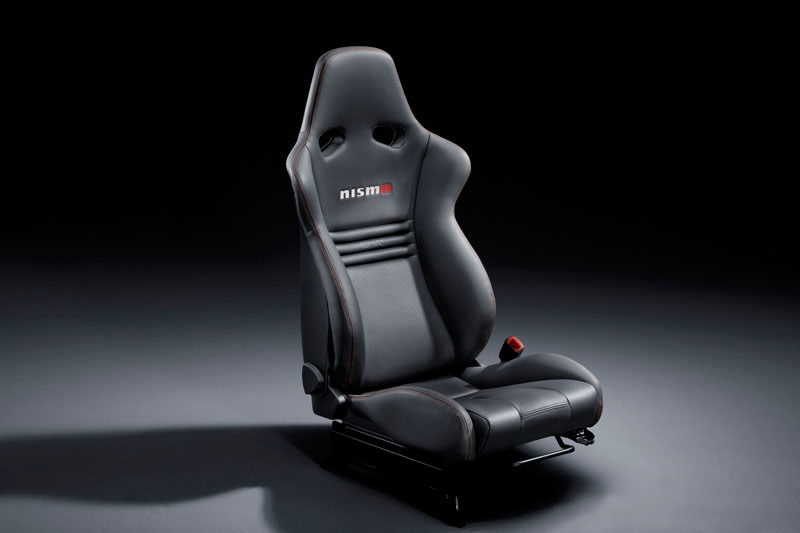 Next up on the list are NISMOxRecaro collab seats with carbon fiber backing. These seats keep the side air bag system in tact but delete the electric seat position motors which saves a bit of weight. 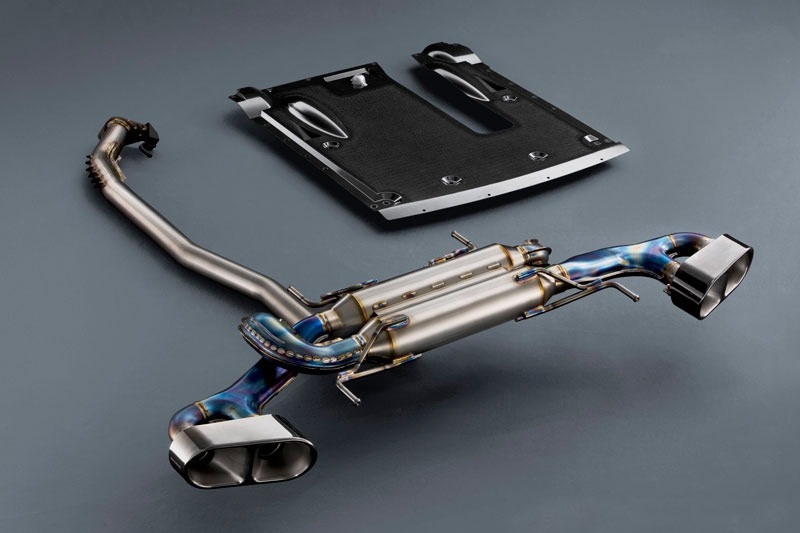 The suspension, wheels, and seats are all super cool but I’d say the crown jewels of the package are the full titanium exhaust with a carbon fiber undertray! FRESH! By now I’m sure you’re pretty excited right? Well, unfortunately its time for a buzz-kill. All the aformentioned NISMO goodies are meant only for the Japanese Domestic Market. In fact even if you live in Japan there are only 12 places in the entire country authorized to perform the install and maintainence on these products without voiding the warranty. There is a slight consolation that GT-R product specialist GT-RR.com will be importing the full sport package but it’s going to set you back $58,000! That’s more than half of what most current owners paid for their GT-R! Is it worth it? I’m going to go out on a limb and say no. But that doesn’t take away from how cool this all is and despite the outlandish price I’m pretty sure there are several GT-R owners in the US whom already have the NISMO package on reserve. I mean, these are the same people willing to spend $20k even $50k over sticker just to get the car. What’s another $60 grand for a suspension, wheels, tires, seats, and an exhaust?